Mammals are noted for the many ways they can move about. Generally, their limbs are very mobile. Often, they can be rotated. Many mammals are also known for their speed. 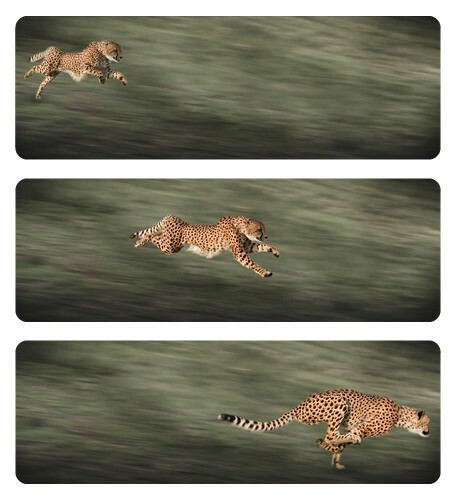 The fastest land animal is a predatory mammal. How have different mammals adapted to their different ways of life?